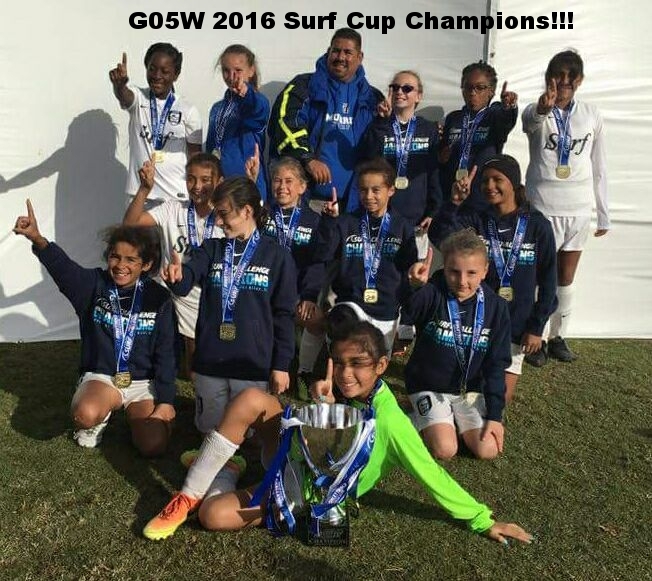 CONGRATULATIONS Cassidy Drago & Kylie Wilkins from Surf G07PDA team for their selection to the Olympic Development Program. GREAT job girls!! Murrieta Surf announces the newest member to their coaching staff, Helen L. Nkwocha. Coach Helen is a former player and a coach from London, England. She is a UEFA A Licence coach and for the last 3 years has been working in Shanghai, China tasked with developing male and female youth players for the Chinese national team. Her coaching background includes work with youth players in the USA and in England. She has extensive experience within the grassroots and professional coaching environment. 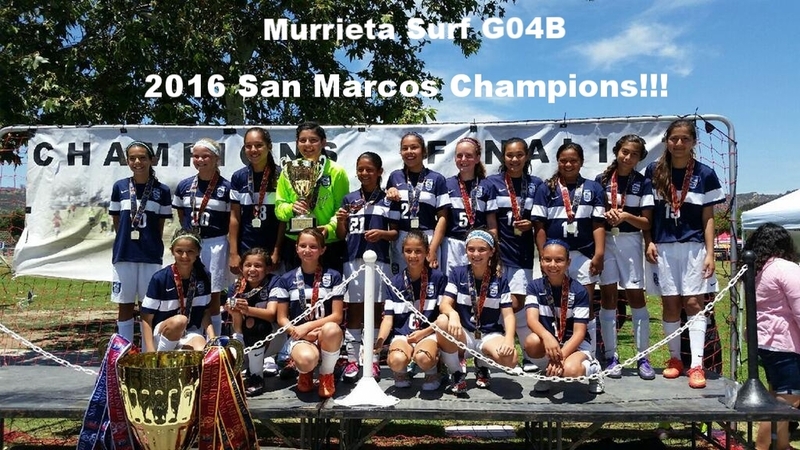 Helen is one of 10 new coaches to join Murrieta Surf as it continues to grow the club by adding quality, high level coaches. Helen is one of 4 new coaches with USSF C license or higher (or international equivalent) and joins a coaching team that already has 9 coaches with this advanced coaching certification. 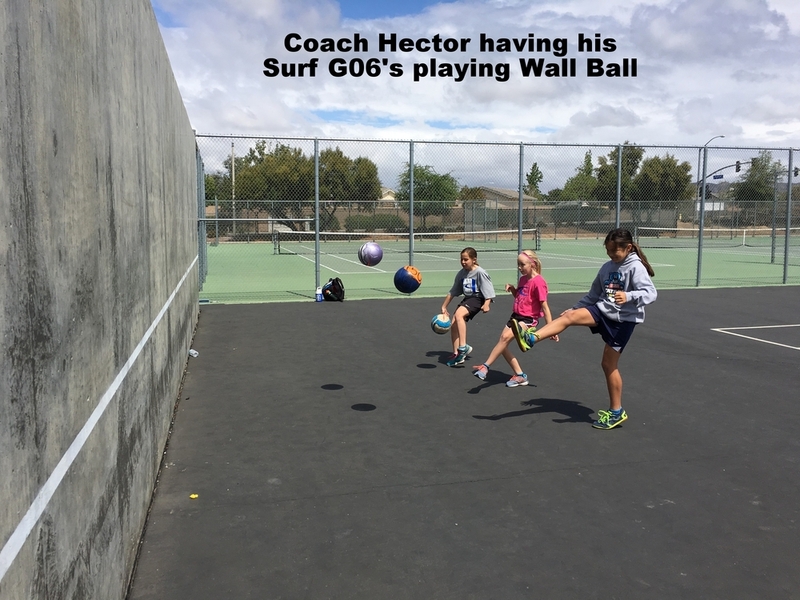 Helen will be coach Murrieta Surf's Girls 2005 Pre USSDA & Girls 2006 Pre USSDA teams this coming season. Helen brings an incredible amount of global soccer experience as a player in the highest domestic league in England who has coached with professional clubs New York Red Bulls and Tottenham Hotspur FC. Murrieta Surf has been committed to finding and recruiting the top coaching talent to join the staff and extremely excited that Helen has decided to join our team. She is a global ambassador to the game of soccer and we look forward to having her influence our girls as we build into the Unites States Soccer Development Academy (USSDA) girls program to compliment our highly successful USSDA boys program. 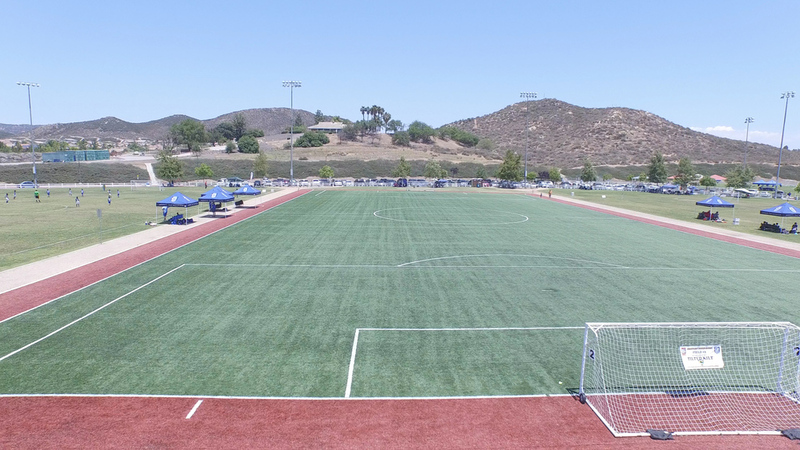 Murrieta Surf is the only club in the Temecula Valley to be awarded admission into USSDA, which is the highest level of youth soccer in the country with direct pathway to the US National Teams. Anyone interested in more information or joining the Valley's premier club, can contact Steve Myles, steviemyles@hotmail.com. 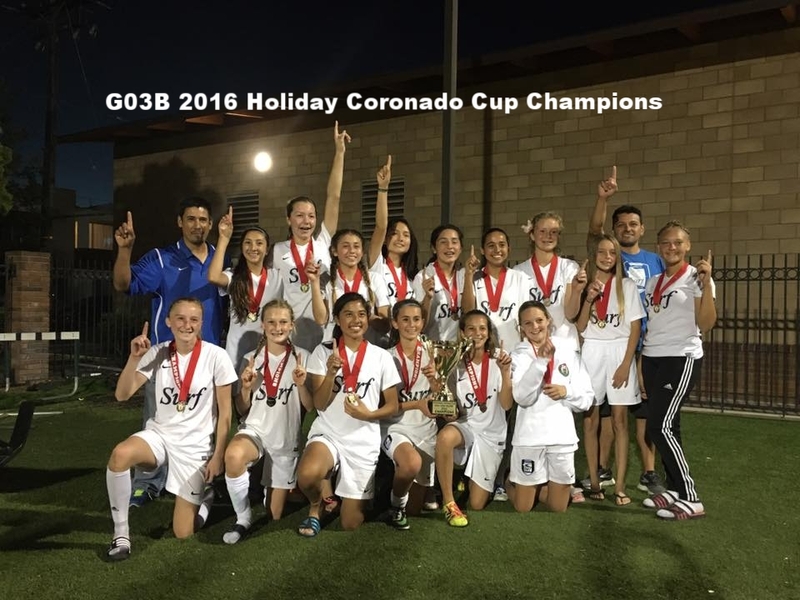 WE ARE A PREMIER YOUTH SOCCER CLUB HEADQUARTERED IN MURRIETA, CALIFORNIA. 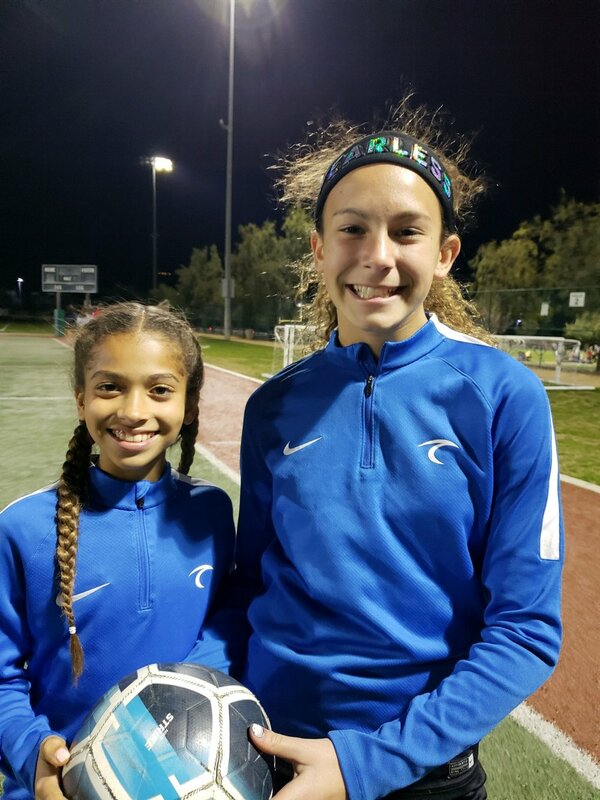 OUR MISSION IS TO BUILD COMPETITIVE SOCCER PLAYERS WITH SUPERIOR SOCCER SKILLS, TEAMWORK AND SPORTSMANSHIP TO COMPETE AT THE HIGHEST LEVELS OF THE SPORT. 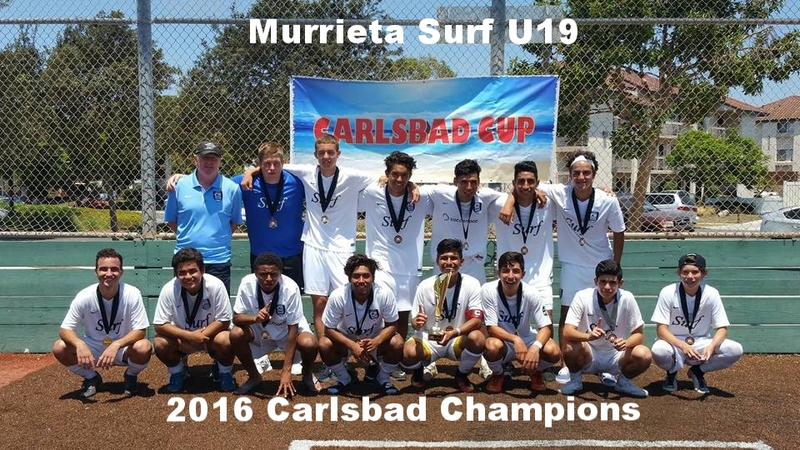 U.S. Soccer welcomes Murrieta Surf Soccer Club to the U.S. Soccer Development Academy program at the Boys U-12 age group. CHICAGO (Feb. 3, 2017) - As part of its ongoing effort to develop world-class players, coaches, and referees, the U.S. Soccer Development Academy has announced its second largest expansion of total teams to the player development pathway structure since the Academy started in 2007. New clubs were selected for admission to the Development Academy's eleventh season based on club leadership and quality of coaching staff, desire to embrace Development Academy philosophy and core values, infrastructure and investment of resources, player production history, player pool depth and geographic location. The expansion includes 17 new, unique clubs accepted into the Academy, 108 existing clubs receiving promotions into additional age groups and two new geographical regions - the Portland and Seattle markets - being introduced at the U-13 and U-14 age groups. In conjunction with the recent U-15 single age group announcement for the 2017-2018 Development Academy season, 15 new teams will be added to the U-11/12 age group, 27 new teams will be added to U-13, 34 teams added to U-14, 82 teams added at the new U-15 age group, five additional teams to U-16/17 (formerly U-15/16) and two new teams will be added to U-18/19 (formerly U-17/18). Along with the 17 new Academy clubs introduced there will be a total of 165 additional teams, 2 new divisions and one newly introduced age group added for the 2017-2018 Academy season. 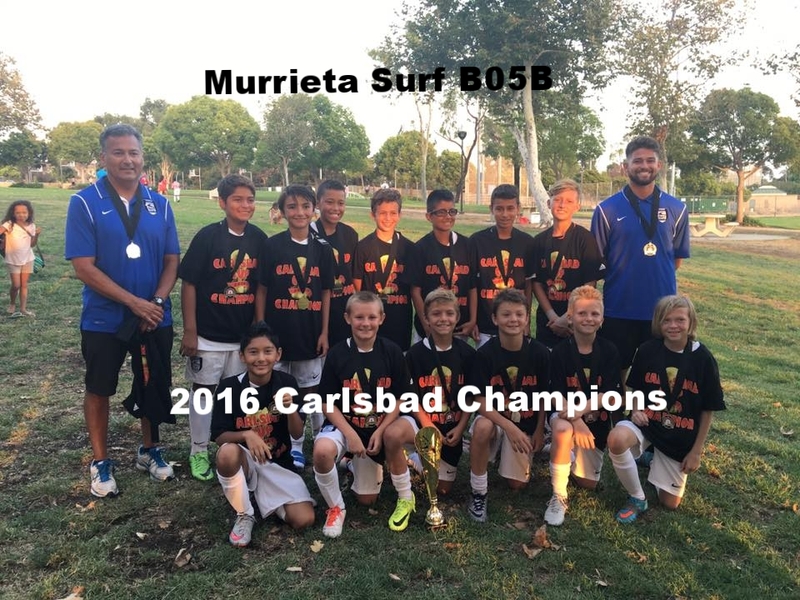 The Murrieta Surf PreAcademy program is designed for youth soccer players from birth years 2010-2013. All level players are welcome! Our curriculum embraces a multi-sensory approach to learning the game, with a focus on technical proficiency, physical conditioning, and basic tactical understanding. With enthusiastic and professional coaches, the Pre Academy program will not only help your player to develop soccer skills and awareness, but most importantly, it will help them grow a strong passion for the game with the sportsmanship to succeed. Players who complete the program can expect to emerge confident, creative, and technically proficient for their age. Amber Young is a former collegiate soccer player, an accomplished soccer coach and high school math teacher, and is currently working as a high school Athletic Director for Linfield Christian School. Spending the majority of her coaching career in high school athletics, Amber knows how to take her love for soccer and create an environment for young athletes to grow in their skill and knowledge of the game and develop a sense of confidence and pride in who they are as people and players. Murrieta Surf b98 boys Efrain Bonilla and Israel Vasquez are at a 5 day tryout with Mexican current club champions Pachuca. Use your common and uncommon purchases to cover the expenses of Surf Soccer with Scrip. Whether used for registration fees, or added expenses of player gear, fan wear, or other approved Surf expenses. Basically, Scrip uses gift cards that rebate a percentage based on commodity and/or company that you purchase but they usually range between 2-4% for your most common purchases (groceries, gas, household supplies). When buying specialties or during promotional periods, rebates can range 8-12%and sometimes higher!